Mission: Writers & Books promotes reading and writing as lifelong activities for people of all ages and backgrounds. Vision: To be nationally recognized for serving and empowering a more inclusive community through the literary arts. In the power and importance of the written word and in celebrating its value both as a communication tool and as an art form. In creating a safe space for voices of all backgrounds, beliefs, origins, and abilities. That storytelling is a vital aspect of the human experience and that stories unite humanity. That reading builds empathy and brings people together. In engaging children and youth to have a lifelong passion for literature. Established in 1981, Writers & Books is one of the nation’s oldest and most active community-based literary centers, offering more than 300 creative writing classes and workshops for youth and adults each year. We maintain two facilities: our full-resource urban literary center in Rochester, and a rural retreat center in the Finger Lakes. At Writers & Books, we bring words and people together. We have an extensive schedule of readings, talks, and performances presented in our own facilities and in other locations throughout the community. Every summer over 600 children and teens participate in SummerWrite, our camp program that engages students in exploring a vast array of topics from poetry and fiction writing to filmmaking, theatre, illustration, cooking and writing, Harry Potter, and other popular book series. Throughout the year over 800 adults participate in our creative writing workshops. Every spring thousands of Rochesterians read the same book for our Rochester Reads program, which brings a nationally recognized author to town for a dozen free events. 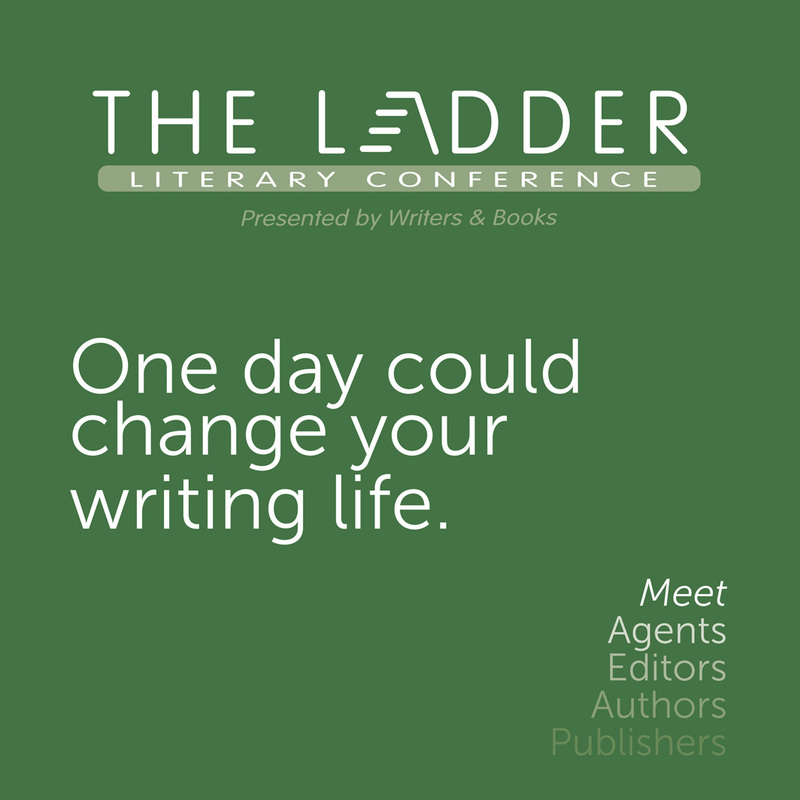 One of our newest programs is our one-day literary conference, The Ladder, which in its inaugural year brought over 200 writers together for panels on the four “rungs” of the writing life—write, edit, connect, publish—and which allowed participants the chance to pitch their book to literary agents. $600,000, a part-time staff of 12, 60+ contracted teaching artists, over 850 members, and a 24-member Board. JOB SUMMARY: Writers & Books is at a critical moment for growth as we seek to reinvigorate our adult workshops and programs, increase our operating budget, expand our staffing, and look toward the future to have a deeper reach into our local community, and a wider reach nationally. This exciting opportunity places a development professional in a lead role for this expansion. The Development Director is responsible for identifying and developing relationships with prospective donors, maintaining relationships with existing donors, maintaining accurate donor records, and implementing a strategy to promote individual, foundation, government, and corporate gifts. The Development Director is charged with identifying opportunities, planning fundraising activities, and reporting outcomes to the Executive Director and the Board Development Committee. The Development Director reports to the Executive Director and works collaboratively with the Donor Relations Manager and Writers & Books staff. This is a perfect position for an energetic development professional ready to take on an exciting challenge. With Executive Director, create and implement annual and long-term fundraising and development plan and strategy. Identify and research individual prospects and their giving histories, gift potential, programmatic interests, and other relevant information that will facilitate outreach. Identify foundation, corporate, and government funding opportunities (grants research). Develop relationships with prospective donors and other funders. Oversee production and distribution of annual fund letters. Track all board and donor pledges; compile donor lists for Board committee members; write follow up emails and letters as needed; coordinate development meetings and keep minutes. Plan and conceptualize fundraising activities including, but not limited to, The Ladder, silent auctions, Turning Pages events, and salons. Work with W & B Executive Director, Donor Relations Manager, and board to reach out to supporters and prospects to enhance participation and guest attendance, with the objective of maximizing profit and further expanding the donor network. Leverage fundraising events as prospect activities coordinating all aspects from guest outreach to post-event follow up. Nurture and develop organization sponsors, including identifying new sponsors for programs. Manage organization’s fundraising database and create donor reports on an as-needed basis. Oversee creation of organization’s Annual Report. Ensure that all donors receive a timely and appropriate thank you letter. Develop and maintain accurate donor records, including the creation of a donor wall and any type of donor acknowledgment including, but not limited to, catalog donation lists. Attend key donor meetings as needed. Coordinate with founder, Joe Flaherty, to work on upcoming capital campaign for Gell: A Finger Lakes Retreat. Writers & Books will offer a competitive salary commensurate with background and experience. TO APPLY Send resume and cover letter as an MS Word or PDF document, and the names and contact information for three confidential references to joef@wab.org.